Our mission for MonetizePros has always been to build the web's premier resource to help you make more money for your traffic. We are continually investing in ways to help you achieve your success, so we put together 10 best Internet Marketing Tools we use daily. While email open rates are declining, Facebook messenger messages are receiving 70-80% open rates, with the majority of engagement happening within the first hour. 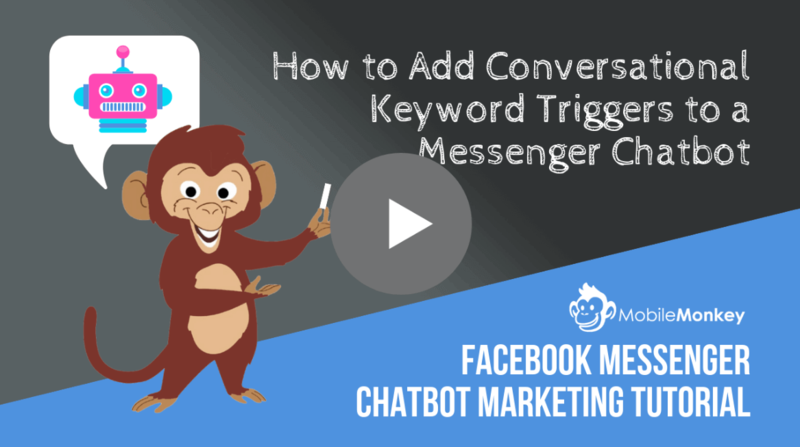 Chatbots are so interactive, that you are able to leverage that initial connection and guide them through your funnel. I predict that this will be THE BIGGEST Improvement on 2019 as marketers and business owners rush into this area before it becomes saturated. From one of our clients Amazon stores, we were able to give away coupons (through messages) and follow up with with additional promos while generating reviews. It was so successful that we now have Integrated into MonetizePros for all customer responses. You can see and interact with the Manychat to the right (or below if mobile) and test it for yourself. ManagedWP is truly a better way to monitor and manage your WordPress websites from one dashboard. Nothing changes with your hosting, but by installing a quick plugin you can automate most of your WordPress tasks with backups and plugin updates within minutes. Most hosting providers don't keep reliable backups. The host I like best for reliable backups is WPengine. 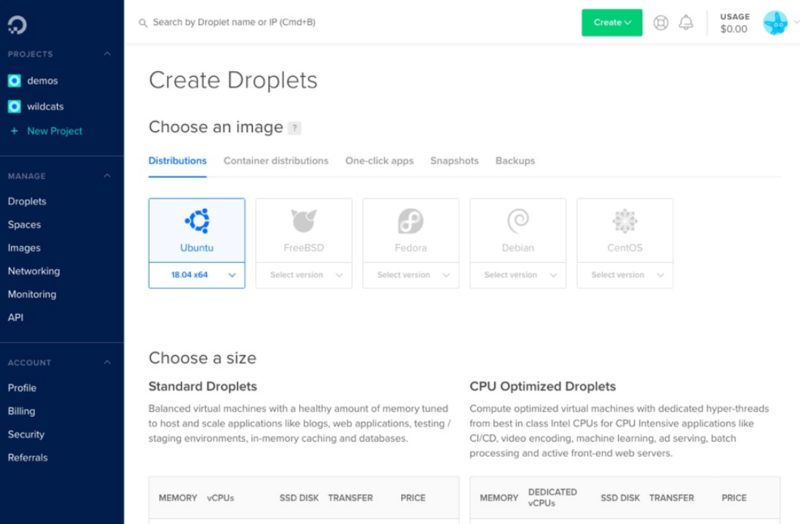 I recently switched over from WPengine to Digital Ocean. Both are great hosting companies, but Digital Ocean provided faster hosting on multiple tests at a fraction of the price. This is performance hosting, and is more difficult to setup, but since changing have experienced ZERO downtime. Try it free with a $100 Coupon to see how much it improves your site speed without spending anything. Want to see how easy their conversion focused themes are to edit? This is why I changed our theme over to use Thrive ourselves. You can easily control all the additional style layouts, performance features, moderate comments, blog controls, or decide which related posts show up where. The feature within Thrives I like is the Leads box. This has the ability to show up where you want, set to different pages. On top of this, everything included for $220 has the best conversion focused plugins included. We also have another blog with full review you can read here. If you have affiliate links on your site, this is a must-have plugin. It makes managing links so much easier, especially if you want to update a link without changing it on every single page. Thirsty Affiiliate can then automatically scan your website and replace words in your website with affiliate links. My SEO ninjas in the house certainly know about Ninja Outreach. It is the most efficient why to automate the identifying & prospecting leads and prospecting influencers for guest post and leads. Just type your keywords to access millions of profiles and their email addresses in our massive influencer database. It is INCREDIBLE! SEMrush is one of the best all in one tool for agencies and freelancer managing clients. It provides all competitive intelligence for SEO, PPC, Video, and Online Marketing. Have you analyzed your content strategy? Start by typing a competitors website into the search and watch as it analyzes the competition creating a linking strategy. OptinMonster is the best lead-generation software in the market. It allows you to create email popups, floating notification bars, slide-in scroll trigger boxes, sidebar forms, A/B testing, and so much more. Just watch your OptinMonster gobble up thousands of new leads. Freshbooks is much simpler then Quickbooks or Simply Accounting and is built for entrepreneurs. The invoice-to-payment functionality helps you get paid faster, and even shows when a client has review (but not paid) their invoice. This helps if you ever have a customer who says "they did not get the invoice". Spend less time on accounting and more time doing the work you love. This is the system for managing tasks that has far more functionality then Slack or the other systems. This is because, you can create tasks wand sub tasks, with timers and proper notifications. You choose who to assign task too, can create recurring (for weekly activities permissions blocked so you work in the same system with outsources or sensitive tasks. The Free version has 2 projects and 5 people (more then enough for 10 sites) but does not include files. You just upload the link to Google Drive. If you need more users or looking to build a large team, it is more expensive at $9 month per user, but completely worth it. However, for most website owners you will want to start off by using atleast these 4 different tools listed below.